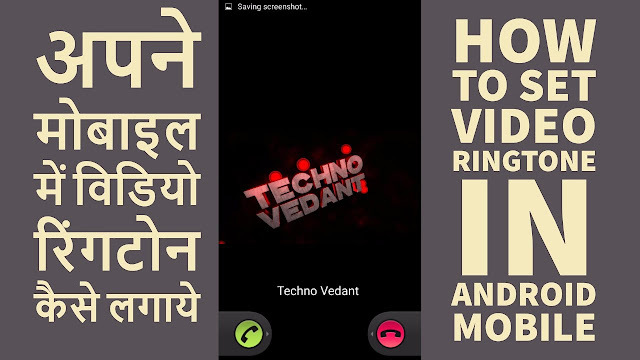 How To Set Video Ringtone In Android Mobile, Best Video Caller Id App For Android 2017 and please don't forget to Like, Share, Comment and Subscribe to our Techno Vedant Channel for more videos. Video ringtone. Show video on incoming call. 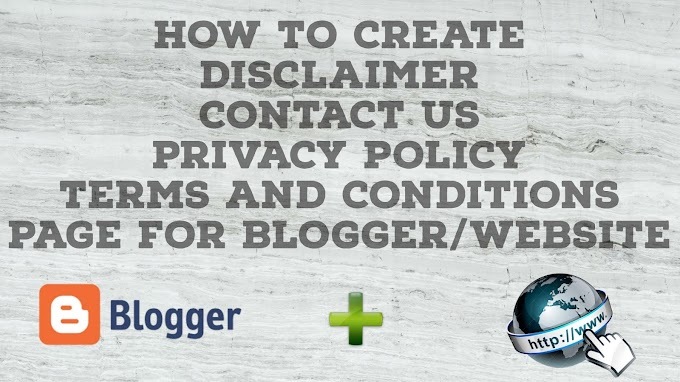 Basic functionality is absolutely free, there are no restrictions on the number of video contacts. ★ Set video-ringtone for: contact, group, other contacts (unknown, 'not found' and default). New Material Design makes use of the program even easier and more convenient. Enjoy.